Ed Selyem and Burt Williams pursued their winemaking dream in a garage in Forestville, California. 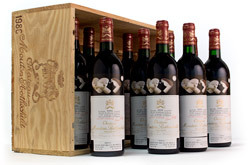 Their first vintage was produced in 1982 and within five years, their demand exceeded supply and a wait list was created. 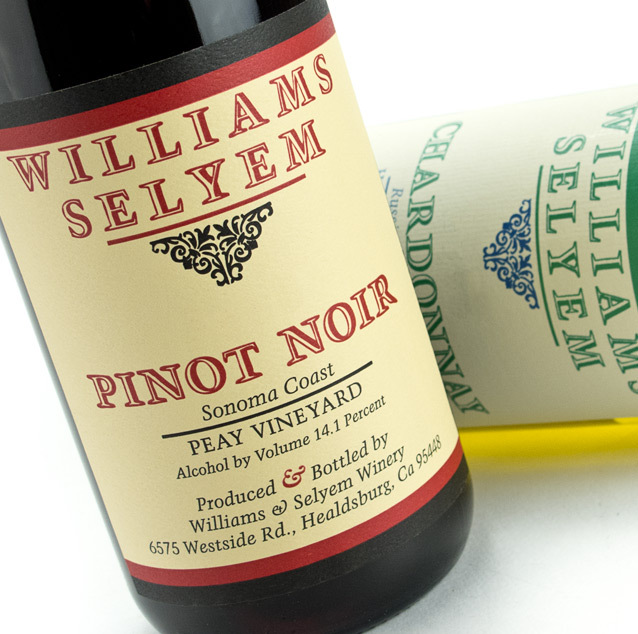 Selyem fans had to wait, at times, up to three years to purchase one of these delectable bottles! They quickly gained cult status and set a new standard for Pinot Noir. 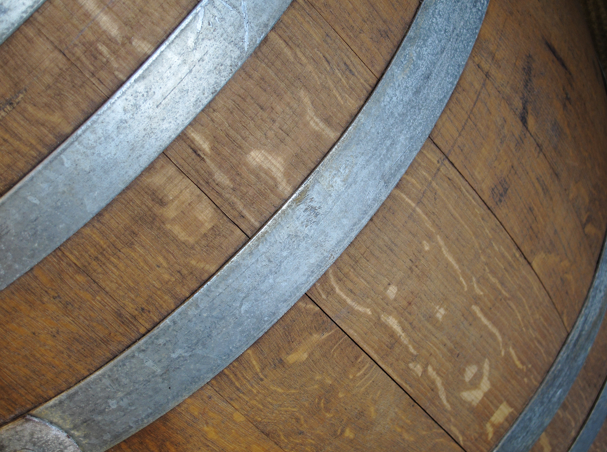 Now the Dyson family owns the winery and is still created outstanding Pinot Noir.